Mysuru: A real estate developer, who had cheated hundreds of people by promising house sites and amassed crores of rupees, has been arrested by the Udayagiri Police. The accused, Syed Nizam Ali, was missing since the last 14 years and he is now cooling his heels behind bars. He was hiding in Bengaluru, Police said. Nizam Ali had floated a company in city around 2003 or 2004 at Rajiv Nagar and had named it ‘Mysore Home Developers’ and had promised people of sites at affordable rates and that too in instalment schemes. The city was in the initial stages of growth then and many gullible city residents fell for the trap and more than 300 of them pooled in their hard-earned money and handed it over to Nizam Ali. The accused had promised people that he will build layouts — Rajajinagar and R.R. Nagar — at Lingambudhi village, Kasaba hobli. But after collecting the money, Nizam Ali closed down his shop and went absconding. Shocked by this, people registered Police complaints and some of them even approached the Courts of law for justice. Nizam Ali had created fake documents of 2,000 sites in a 10-acre area, near Lingambudhi Lake in 2005 and had even put up advertisements in newspapers stating that a large number of sites were available for sale. The gullible site buyers paid anything between Rs.1 lakh and Rs.10 lakh to book their sites. One B.N. Umesh, a resident of Kuvempunagar, lodged a complaint with the Udayagiri Police accusing Nizam Ali of cheating him by promising a site. Over 300 cases were filed against Nizam Ali at Consumer Redressal Forum and at various Courts in Mysuru and Bengaluru and the Criminal Courts had issued non-bailable warrants against Nizam Ali. But Nizam Ali vanished to thin air and managed to hoodwink the Police for 14 years. 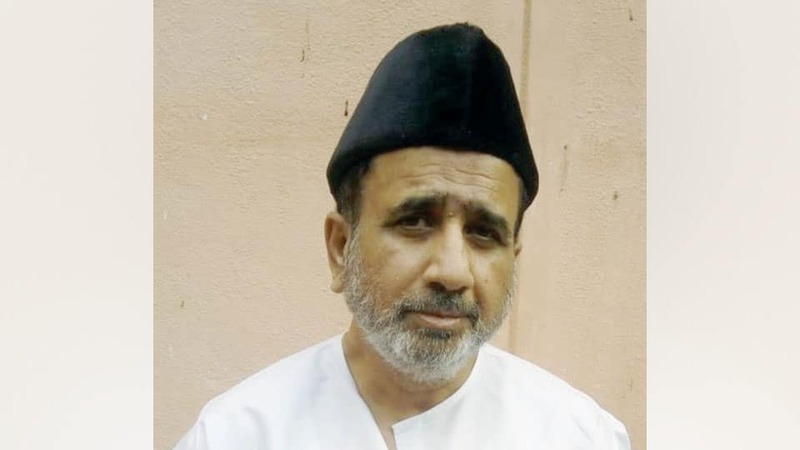 Nizam Ali has now been arrested in Bengaluru and has been produced before a Court in city that has remanded him to Judicial custody. The arrest operation was led by Udayagiri Inspector P.P. Santhosh.